Legazpi City – Philippine Health Insurance Corporation (PhilHealth) Bicol is more than ready to serve poor Filipinos specially Bicolanos to spare them from worries about their hospital and medicine bills in 2017 once the guidelines is out. Ms. Gyllene Almodiel, PhilHealth’s Public Information Officer in an interview with DZGB News in the “Program Aramon Niyato” said that they are waiting for the guidelines that will be issued by their central office regarding the full implementation of President Rodrigo Duterte’s plan for poor patients to leave hospitals with no billing balance in 2017. 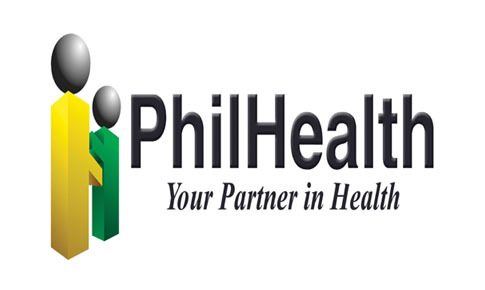 She further said that this will provide for the full universal health insurance service even for non-PhilHealth card holders.